On the day President Barack Obama won his second term, American diplomats told participants in the Syrian opposition “jamboree” in Doha there would be no change in the Obama policy of refusing to intervene militarily or arm the resistance. Instead, they said, Washington would seek a “political solution” to the carnage in Syria. 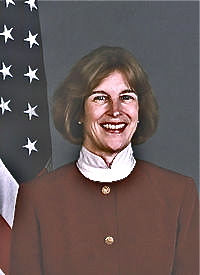 The American diplomats were named as U.S. 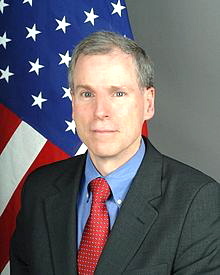 Ambassador to Syria Robert Ford and A. Elizabeth Jones, a former Assistant Secretary for European and Eurasian Affairs and one-time U.S. Ambassador to the Republic of Kazakhstan. Political analyst Rajeh el-Khoury, writing for the independent Lebanese daily an-Nahar, describes Obama 2 as just “a carbon copy” of Obama 1. “Barack Obama is back and nothing will change. We have a carbon copy of the U.S. president who will probably be less interested in foreign policy issues in order to focus during his second term on what James A. Baker calls America’s Titanic load of debt,” Khoury says.